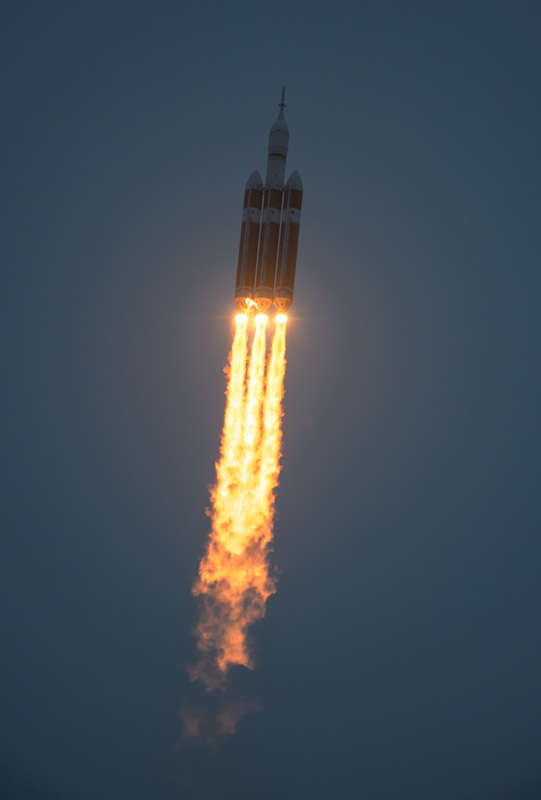 On Friday, October 5th, NASA’s Orion spacecraft successfully launched and returned to Earth. This is NASA’s first new vehicle for space travel since the shuttle, and it is hoped that Orion will eventually take astronauts to Mars. The earliest that astronauts might fly on Orion is 2021. You can check out video of the launch here. IMAGE CREDIT: Orion Exploration Flight Test by NASA is licensed under Creative Commons.